The name Salève Energy Partners comes from le Mont Salève, the ‘home’ mountain of Geneva, Switzerland. Although the Salève is located in France, it is very prominent in the Geneva landscape, it could be considered a part of Switzerland. When I decided to set-up my consultancy, my family and I were living in Geneva and my home office overlooked the Salève. So one day, pondering over a name for my consultancy, I was staring out of my window looking at the Salève and then it dawned to me how I should name for my consultancy. It was going to be Salève Energy Partners. To give you an idea of how the view of the Salève looked like from my office, I made a time lapse of pictures I took of my view of the Salève at weekly intervals. In my opinion it is not a particularly beautiful mountain in a Mount Fuji way but it is beautiful in a rough and rugged way! The time lapse is from November 2013 till September 2017 and shows how the seasons change but the mountain doesn’t. 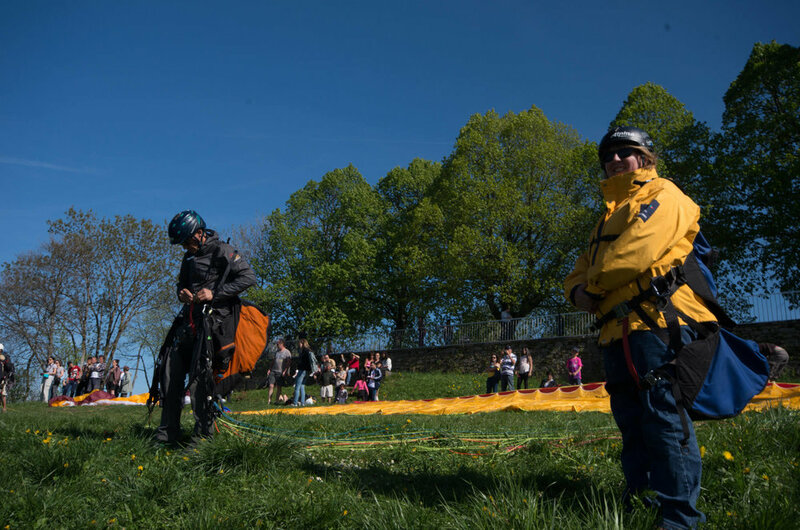 You can do lot of activities on the Salève: you can hike, ski, you can enjoy great views over Geneva and Lac Léman all the way to the Mont Blanc, you can cycle up and down it AND you can paraglide off it. I’ve done that once and it was exhilarating!! !